But seriously. This is so freaking good. Despite the fact that this blog may be called Sprinkles & Saturdays, I'm not a huge dessert person. Nine times out of ten, I'll choose an appetizer over dessert without a missing a beat. But every once in a while, a really divine, awe-inspiring dessert comes around that stops me in my tracks. Just looking at this baby, you'll realize this is one of them. 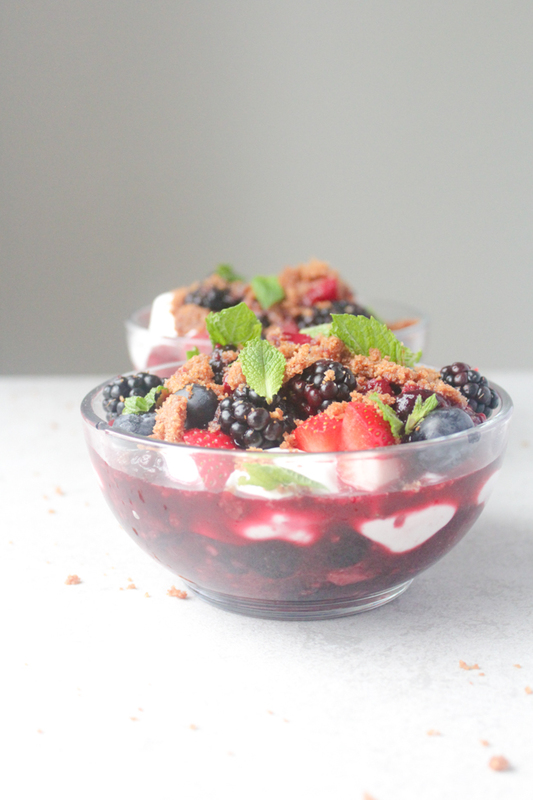 Not only does this parfait have a diverse group of textures with the airy coconut cream, crumbly graham crackers, and juicy berries, it plays on hot and cold and salty and sweet. 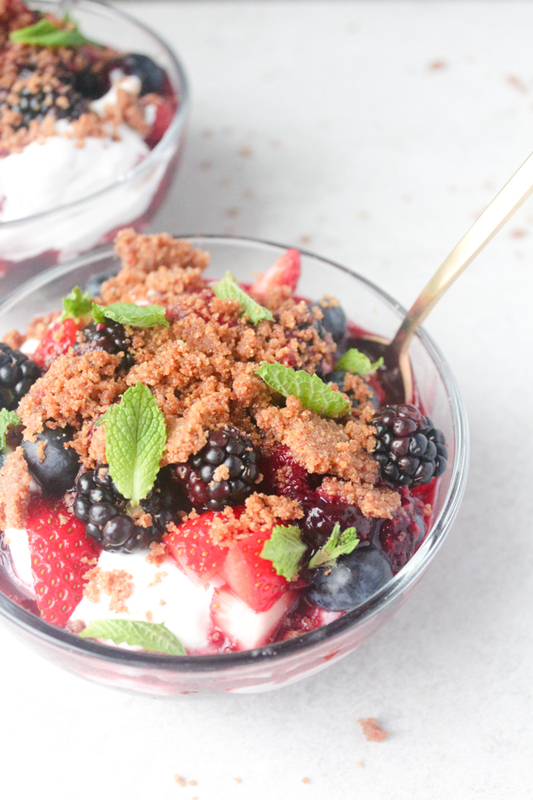 The warm sweet berries against the cool coconut cream makes the whole thing melt in your mouth while the salted graham cracker crumble adds the much needed savory component to cut through the sweetness of the fruit. 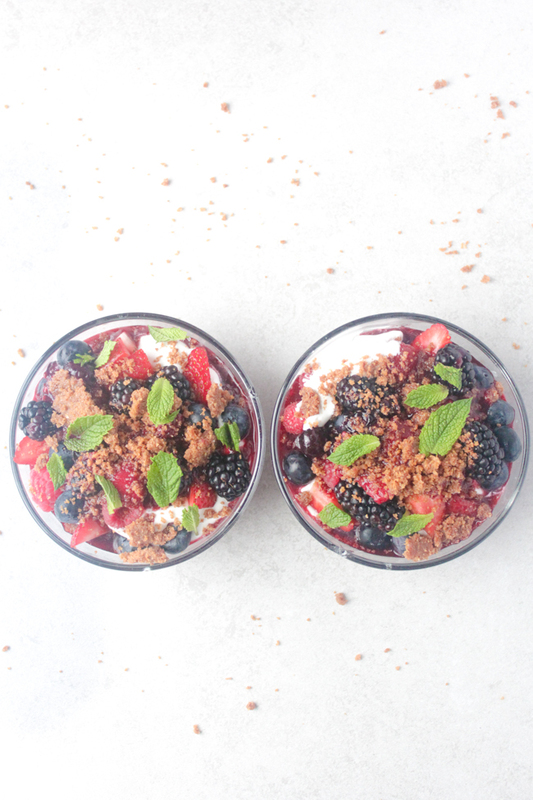 The salted graham cracker crumble in this parfait was inspired by this recipe from Bon Appetit with a few tweaks to make it entirely plant-based and a bit healthier, while still being the sweetest way to welcome fall. 1. Preheat oven to 325 degrees. 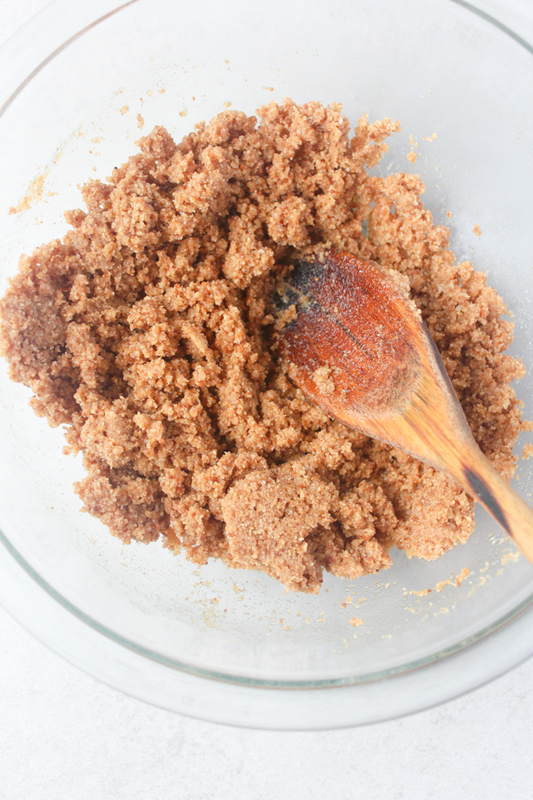 Pulse graham cracker crumbles, flour, salt, and 1/4 cup coconut sugar in a food processor until finely ground. Transfer to a medium bowl and add melted coconut oil; mix until a few large clumps form. Spread out crumble on a rimmed baking sheet and bake, shaking once, until golden, 12-15 minutes. Let cool. 2. 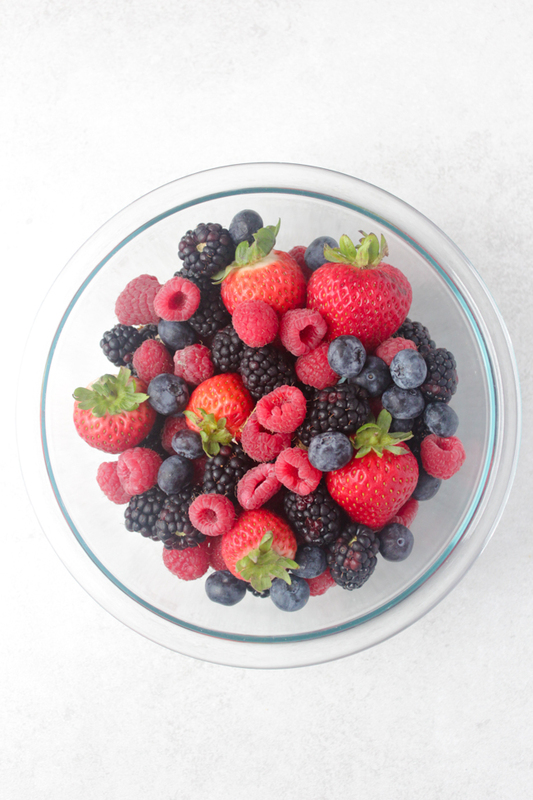 Meanwhile heat 2 cups of berries, one tablespoon coconut sugar, lemon juice, and water in a small saucepan over medium high heat until boiling. Reduce to a simmer and cook another 3-5 minutes. 3. Open the can of coconut milk and scrap the cream off the top, reserving the liquid on the bottom for smoothies, etc. 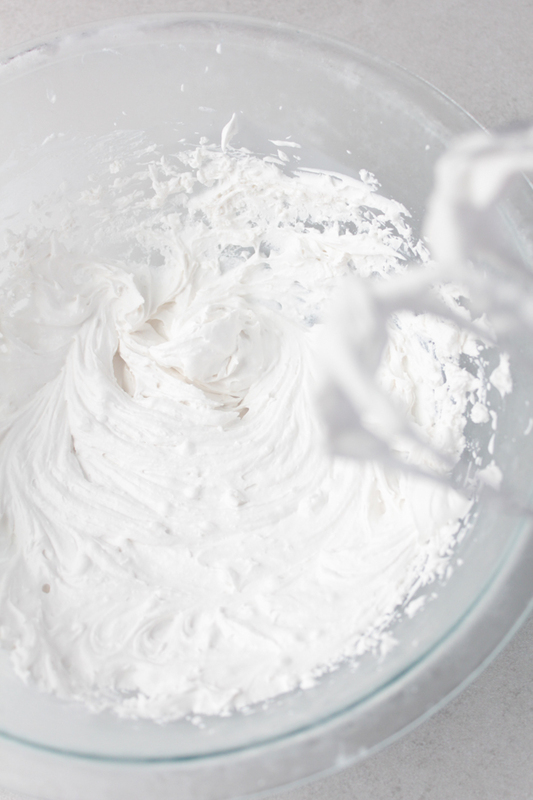 Place the cream in a large mixing bowl and beat with a mixer for a few seconds until smooth. Add powdered sugar and vanilla and beat until fluffy, about 5 minutes. 4. 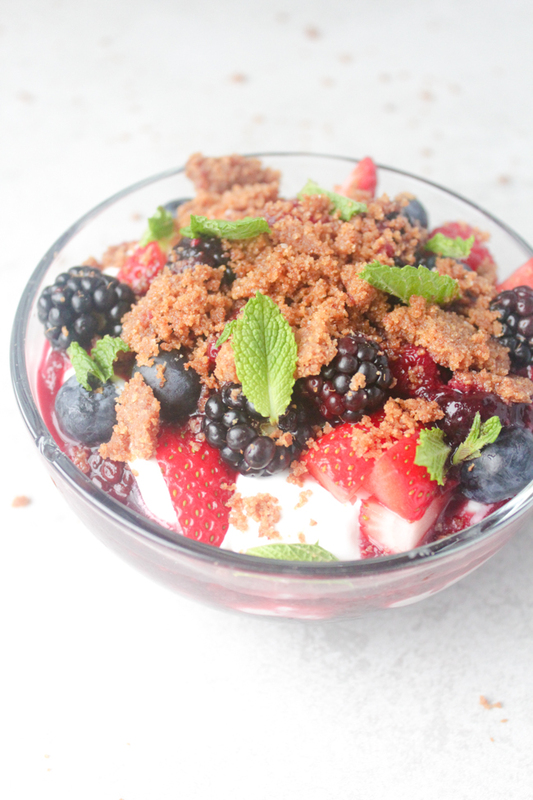 Divide warm berries among bowls and top with coconut cream, remaining 1 cup of fresh berries, graham cracker crumble, and fresh mint. This looks so yum, I would love to make my own parfait at home! I love your photography! Yes! Its super easy :) Thanks for stopping by, Joyce! Thanks, Ileana! It's super yum. 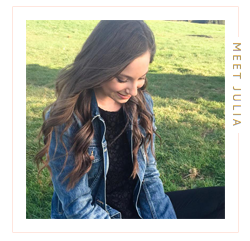 I'd love to hear what you think if you try it out! This looks so delicious!! And perfectly refreshing.